How does the shell help protect an egg from bacteria? 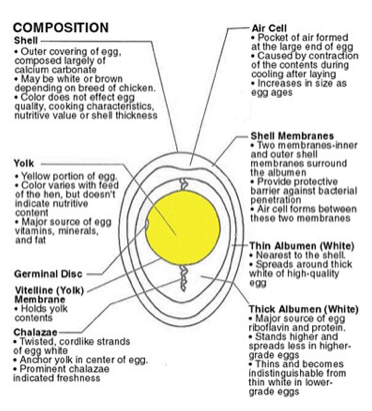 The shell and shell membrane of an egg can prevent bacteria from entering the egg. The layers of white also discourage bacteria growth and movement toward the yolk, which contains the nutrients bacteria need. The last layer of white is composed of thick ropey strands, called chalazae, which holds the yolk centered in the egg where all the layers give it maximum protection from bacteria.